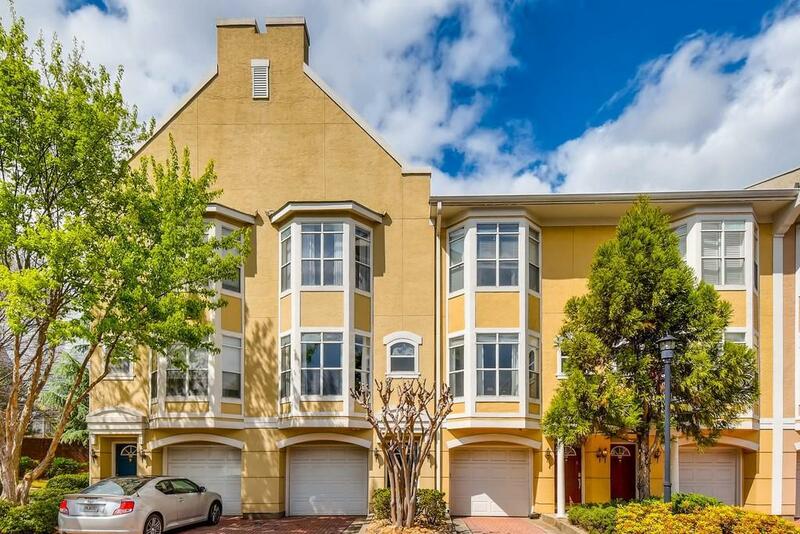 Want to live in the Old Fourth Ward, but don't want to pay normal O4W prices? 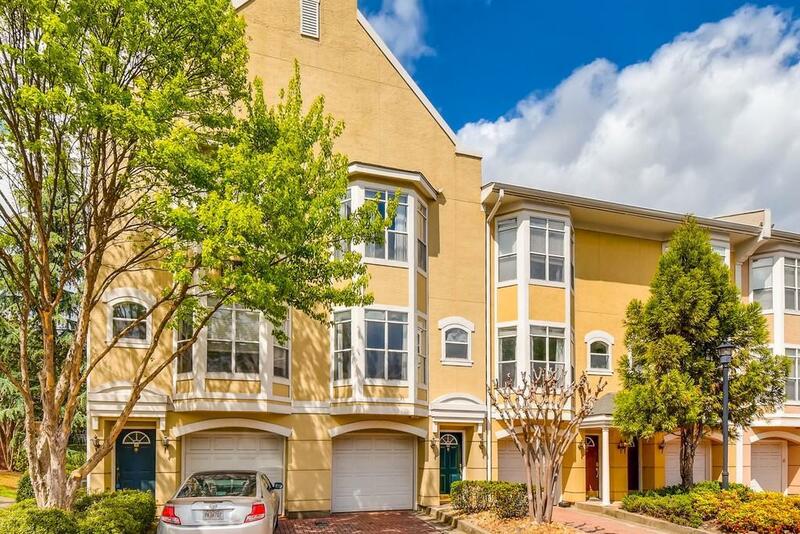 This townhome is for you! 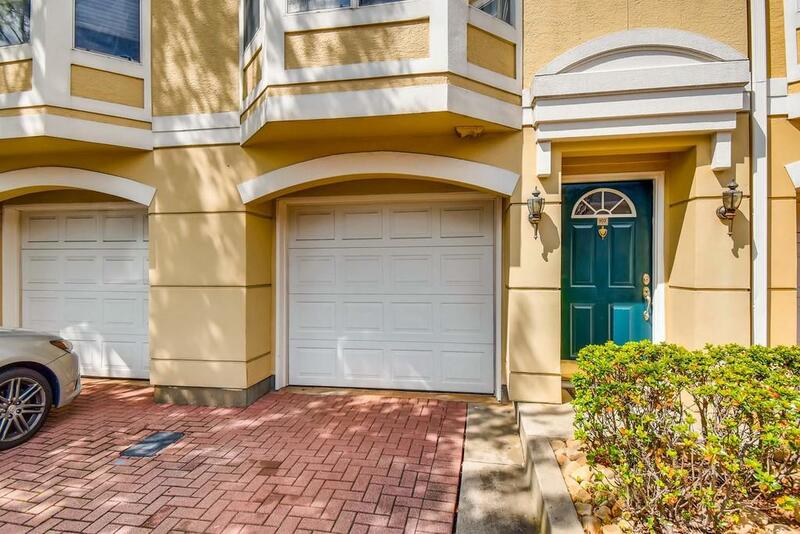 This home has a bright open floor plan, new appliances and a roommate floor plan. There is a one car garage with space for a workshop and storage as well! 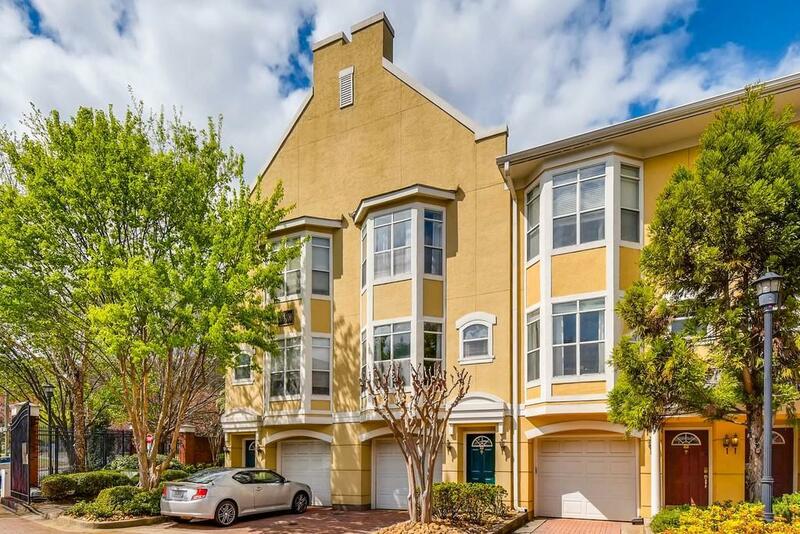 Its just over a mile to Ponce City Market, Inman Park, Krog Street Market & the new MLK Jr Recreation Center. You can walk to Freedom Barkway, Highland Bakery and all that Edgewood Ave has to offer.